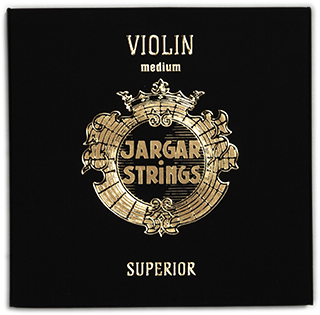 The violin Superior strings only come in Medium tension. The violin E string is made with a removable ball to fit both loop and ball. The violin strings come in three different tensions – Forte, Medium and Dolce. 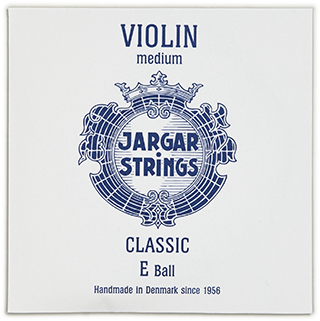 The E string is made both in the ball and loop end version. The G-string is also available with an upper winding of pure silver, which makes the sound more like gut strings. 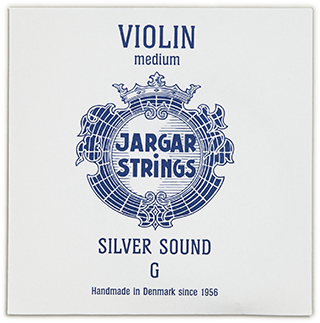 The G Silver Sound for violin is often combined with the normal E, A and D strings as a set to create a warmer and more round sound. Violin Silver is made for the G string. It comes in three different tensions – Forte, Medium and Dolce.